Who would have thought a 15 mile wide island would have so much to offer. 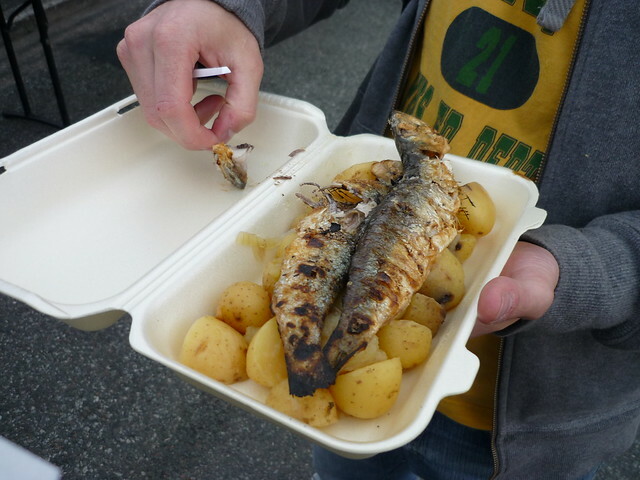 A simple one to start with - and under no circumstance is this to be confused with 'mancs'. You've been warned. Manx Gaelic, though once spoken by the majority of the population, is now considered a critically endangered language with only a handful of fluent speakers remaining. The language's last native speaker, Ned Maddrell, died in 1974. 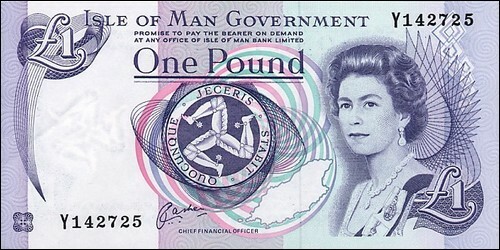 Like the rest of the UK the currency of the Isle of Man is pound sterling, however it does print it's own money. The main difference between Manx money and money found in the rest of UK is that pound notes are still used on the Isle of Man. The Laxey Wheel (nicknamed Lady Isabella) has a diameter of 22.1m and was built in 1854 to extract water from the nearby mines. 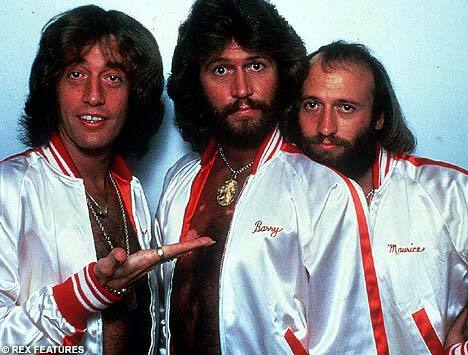 Though they moved to Manchester at a young age, the Bee Gees were in fact born on the Isle of Man. Mark Cavendish - Tour de France green jersey and world championship winner - is without doubt the most famous Manxman in the world right now. In 2006 he won Commonwealth gold for the Isle of Man in the scratch race, leaving them 19th on the medal table. This put them above such countries as Northern Ireland and Bangladesh - the latter has a population of 161 million, compared to the Island's 80,000. And Cav isn't the Isle of Man's only cycling superstar. Last summer Manxman Peter Kennaugh was one quarter of the winning Team Pursuit team that coasted to victory in the velodrome - this was the Island's first Olympic gold in over a century. When it's not producing world-beating sportsman or one of the best selling pop groups of all time, the Isle of Man also likes to spawn Hollywood starlets. Island born Sam Barks starred alongside Anne Hathaway and Hugh Jackman in Les Misérables. 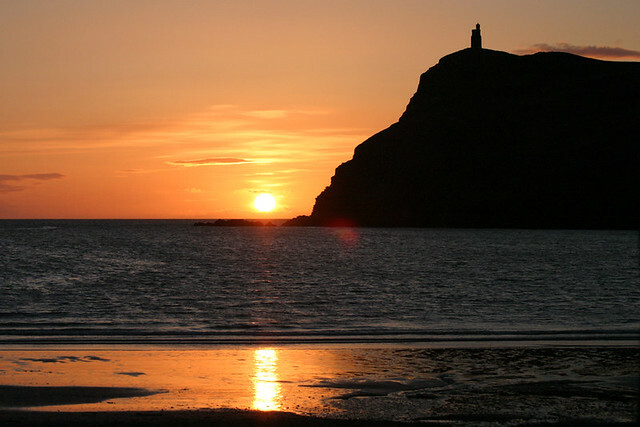 Like Jersey and Guernsey in the Channel Islands, the Isle of Man is a Crown Dependency. This means that they are self-governing, and whilst they follow the UK in many respects, they are free to make laws of their own. As the Isle of Man isn't part of the UK, it is therefore technically not in the European Union either. Tynwald - the originally Norse name given to the Island's parliament - is claimed to be the oldest continuous parliament in the world, dating by to 979AD. 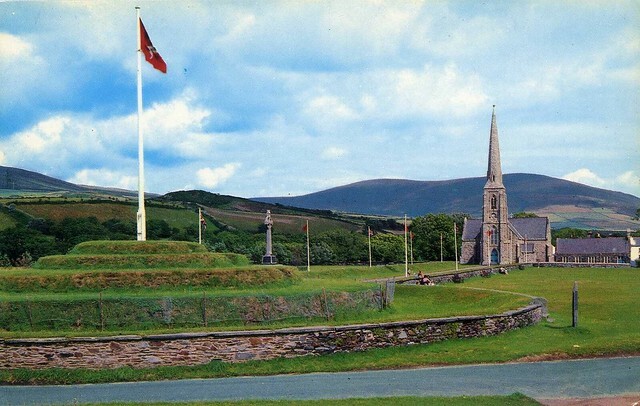 Pictured above is Tynwald Hill, where once a year (July 5th - Tynwald Day) the government read out a summary of the laws the have been passed over the previous year. Perhaps the most famous of the laws unique to the island - and probably part of the reason why Top Gear's Jeremy Clarkson has a property there. 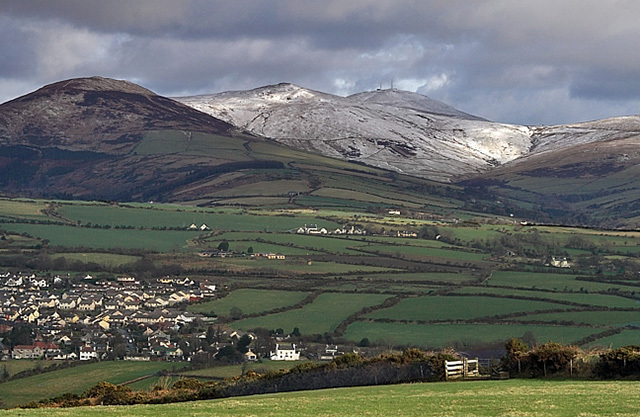 Snaefell - the only true mountain on the Isle of Man - is thought to be the only place in the British Isles from where you can see England, Ireland, Scotland and Wales (and the Isle of Man, obviously). Though this is only possible on the clearest of days. 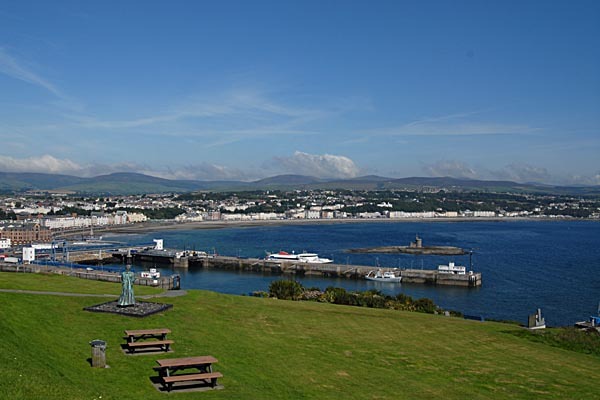 A few months into the war, the British government decided that the Isle of Man would be an ideal location for an internment camp. In July 1940 Hutchinson Internment Camp was opened - at it's peak the camp (which consisted of just 33 houses) was home to over 1,200 internees. Strange, but true. A number of the competitors in the Google Lunar X Prize (a $30 million competition for the first privately funded team to send a robot to the moon) are based on the Island. 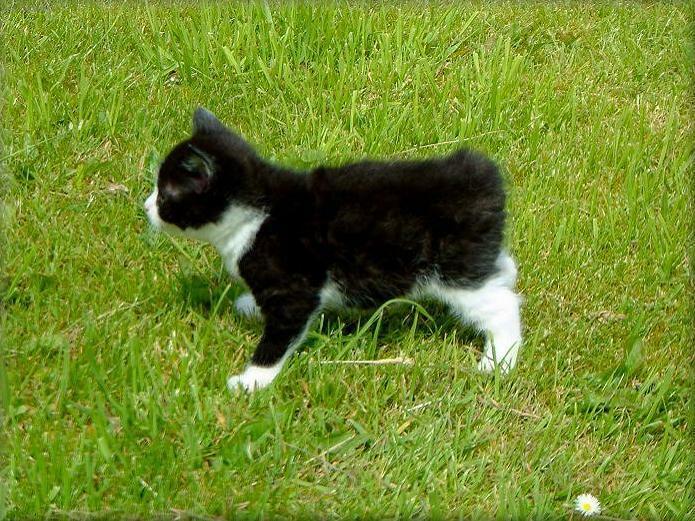 Manx cats are a breed of cat (surprisingly enough) that originate on the Island - they have a naturally occurring mutation that leaves them without a tail. They can be splint into two categories - stumpies; those with a small hint of a tail an inch or so long, and rumpies; the completely tailless. 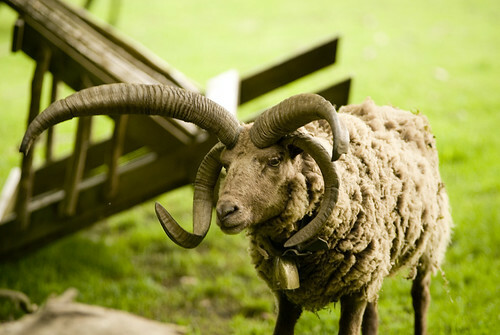 The Manx Loaghtan is a breed of sheep that is only found on the Isle of Man. It is characterized by having four (or sometimes six) horns, and is considered critically endangered, with just 1,500 breeding females remaining. The Isle of Man TT (or Tourist Trophy) is a world famous race that has taken place annually since 1907. The course consists of almost 38 miles of public road, with the current lap record standing at 17:12.30. 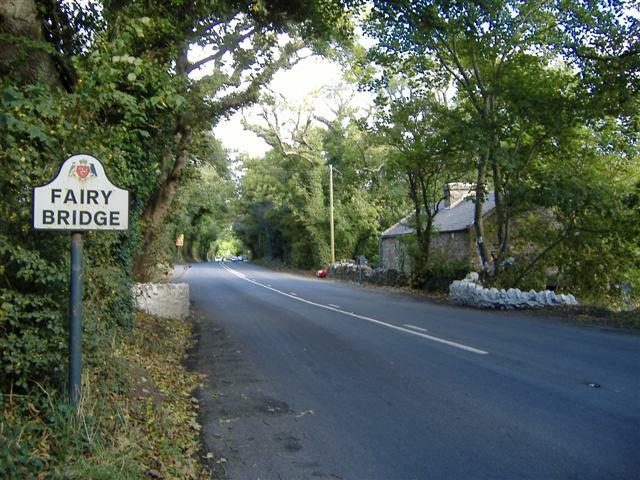 This lap was recorded by John McGuinness, at an average speed of 131.5mph. Barack Obama has been vocal in his criticisms of so-called 'Tax Havens' like the Isle of Man. There is a top rate of income tax of 20%, whilst corporation tax is 0% for almost all types of business. As a result there is one company registered on the Isle of Man for every two of its 80,000 residents. And oh yeah... they have a Fairy Bridge. A FAIRY BRIDGE. FOR FAIRIES!